As entrepreneurs and business owners continue to grow, so do the instances of intellectual property disputes. Unfortunately, our dream-chasing and idea-driven society only increases the number of these cases each year. So, preventative measures must be taken by individuals to help protect their ideas. 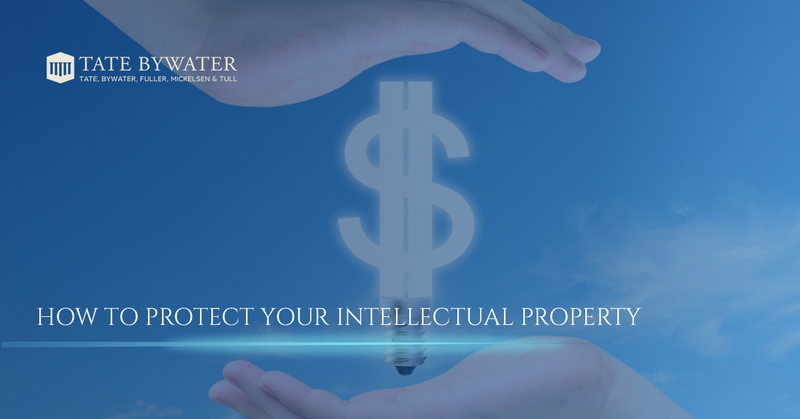 At Tate Bywater Law, we can help you in your efforts to protect and defend your intellectual property. Legal action can be a messy experience, but with guidance and a good litigation lawyer, these preventative measures can be simplified and properly executed. Our Virginia attorneys at law are ready to help protect you and your intellectual rights. Here are a few things you can do to help establish your strong legal foundation in the event anyone ever tries to take intellectual property from you. Invest In Trademarks– Trademarks are the best way to communicate to your consumers, competitors, and investors that you own a particular service, product, or concept. Businesses often rely on these types of ownership investments. A trademark registers a specific feature of a business, usually because it is bringing in significant profit, so that other competitors cannot use it Before registering for a trademark, it is important to conduct thorough research to see if it has already been registered by another entity. While this may seem obvious, it is often an important step that is overlooked by individuals brought into litigation cases. It is also equally important to know what types of things can be trademarked for your business. Consider registering not only your business name, logos, and catchphrases but also distinctive sounds, colors, and other features. Establish Copyrights– Copyrights are often used as a part of intellectual property. Unlike a trademark, copyrights do not protect your ideas themselves. However, a copyright functions in a way that a trademark does not by offering protection to you in utilizing or implementing your ideas. Copyrights help you exercise your rights to creative expression. Creative elements from signs, websites, publications, and productions are protected under Copyright law. A Copyright functions as an acknowledgment that you, and only you, can express this idea in its fixed form. Buy Patents– Patents are commonly used to protect new inventions. Again, patents are used to register different aspects of intellectual property. Simply put, patents give you ownership over unique processes. These can range from electronic devices, mechanical components, kitchen utensils, technology, and any objects that are invented for the purpose of a process. 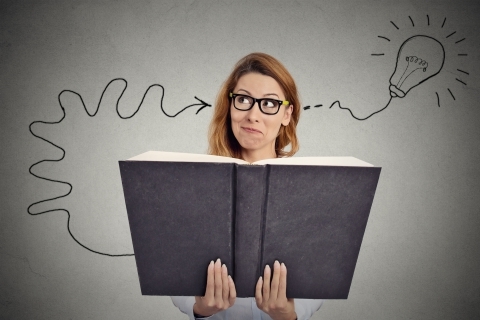 Overall, intellectual property laws are designed to protect your ideas. While trademarks register the physical features, copyrights protect your right to express these ideas, and patents let you be the sole inventor of particular process. All in all, these rights are designed to protect entrepreneurs of all types. Our attorneys are ready to stand by you and help protect what’s yours. We are highly experienced legal advisors and we know how to help you fight for your intellectual property rights. Now matter how big the case, we will proudly serve you. For legal counsel, reach out to your Prince William County, Fairfax County, Civil Litigation Lawyers at TATE BYWATER Law.